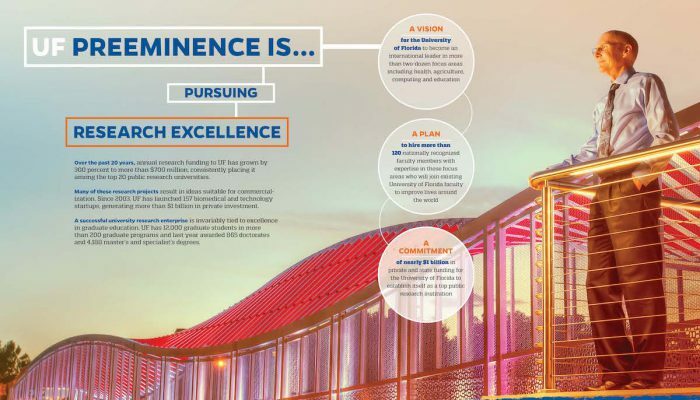 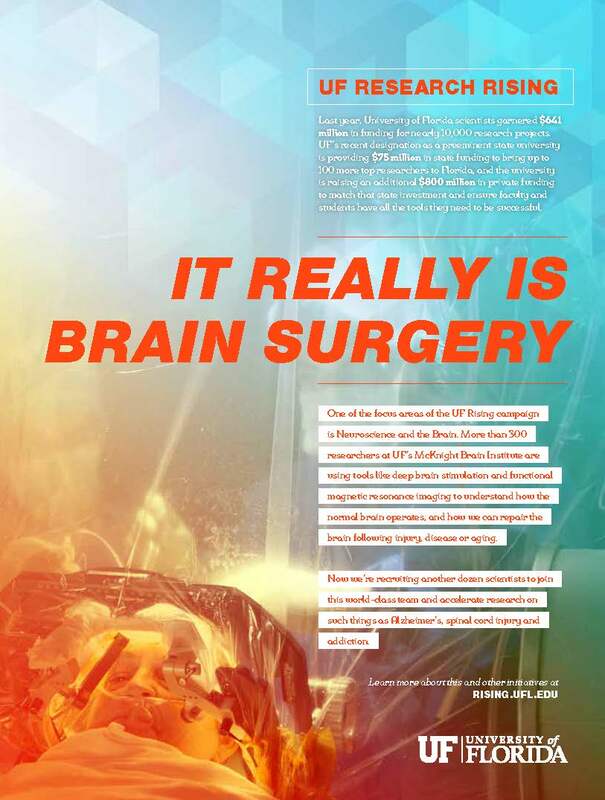 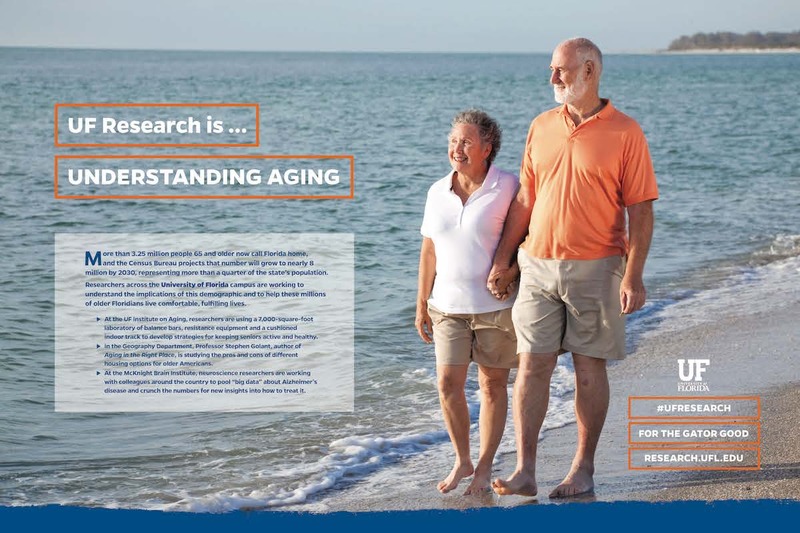 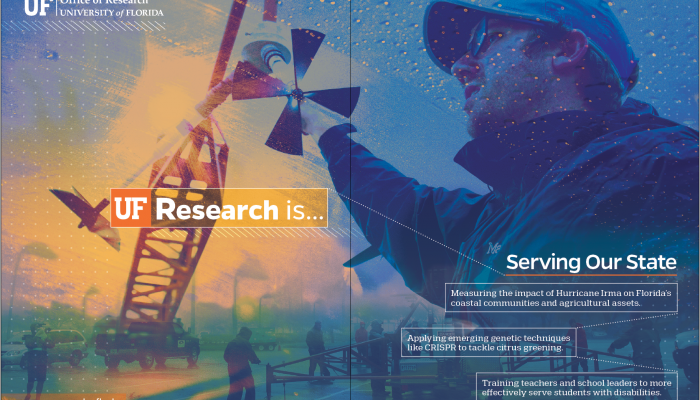 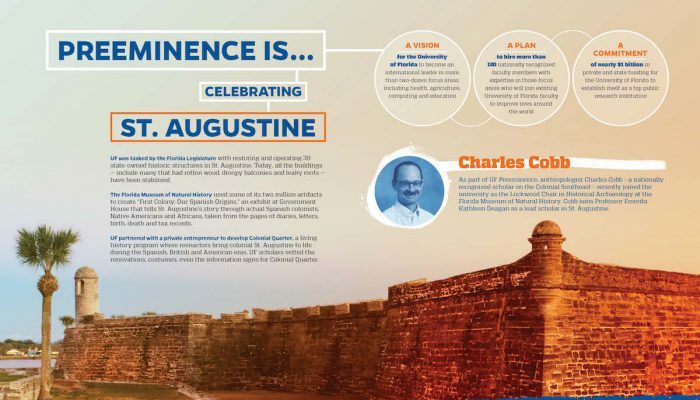 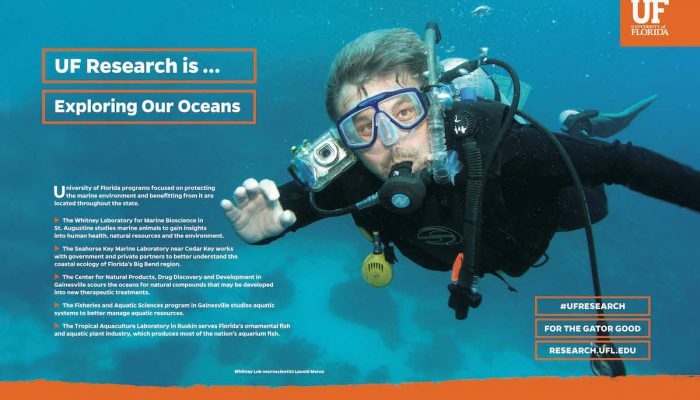 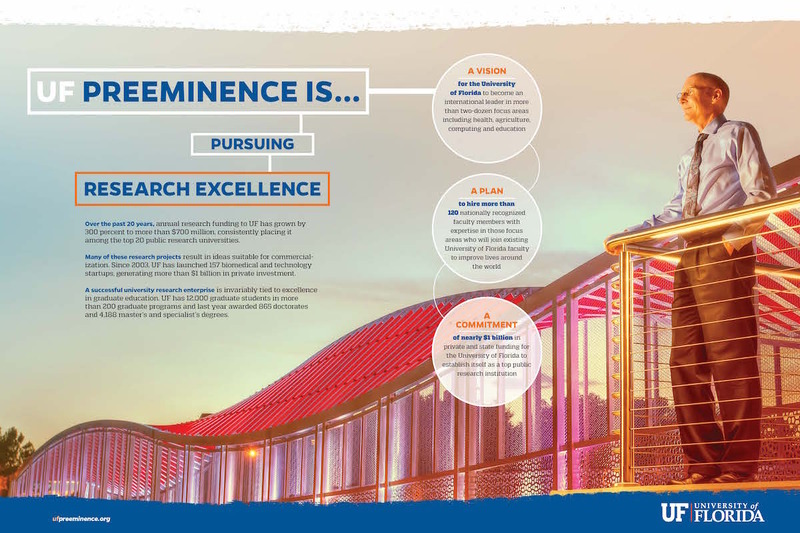 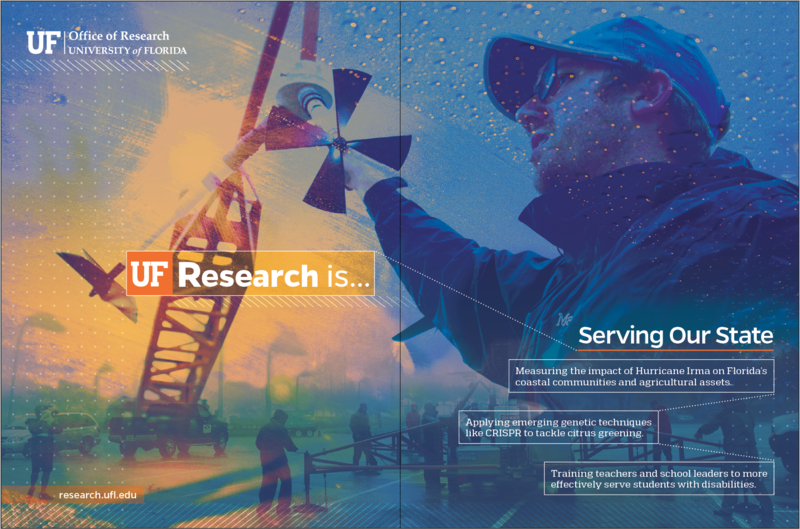 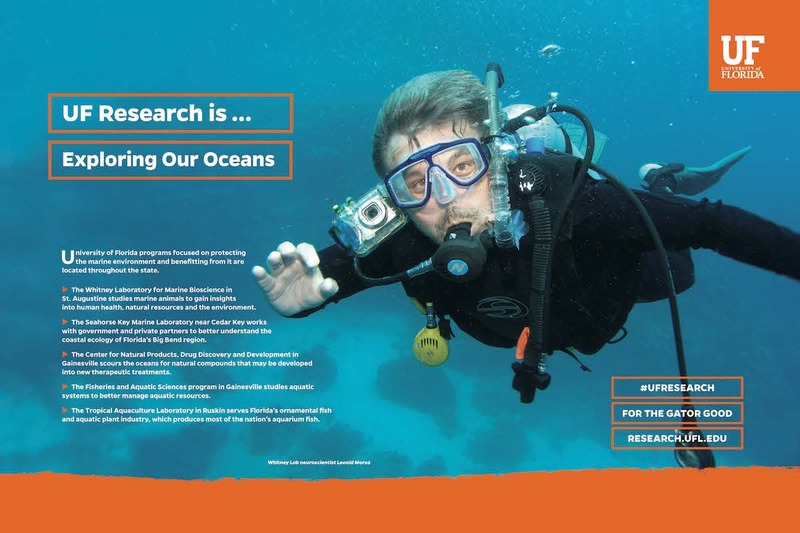 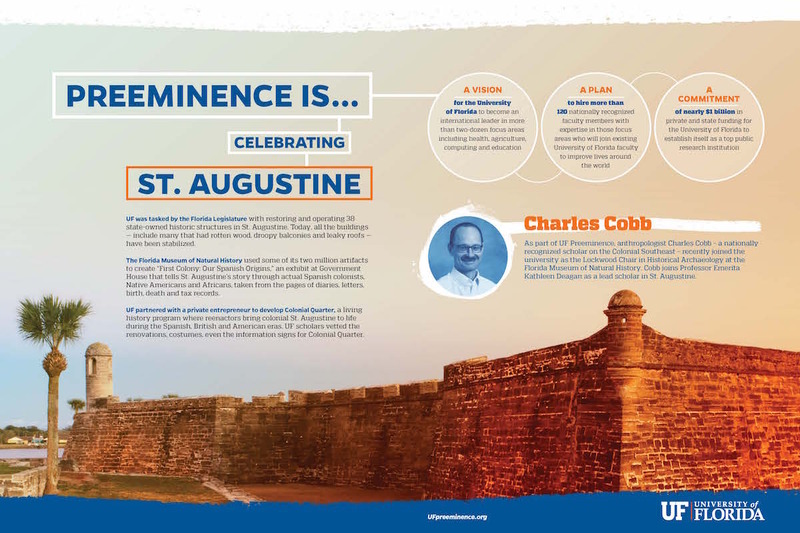 Learn how UF Research is serving our state. 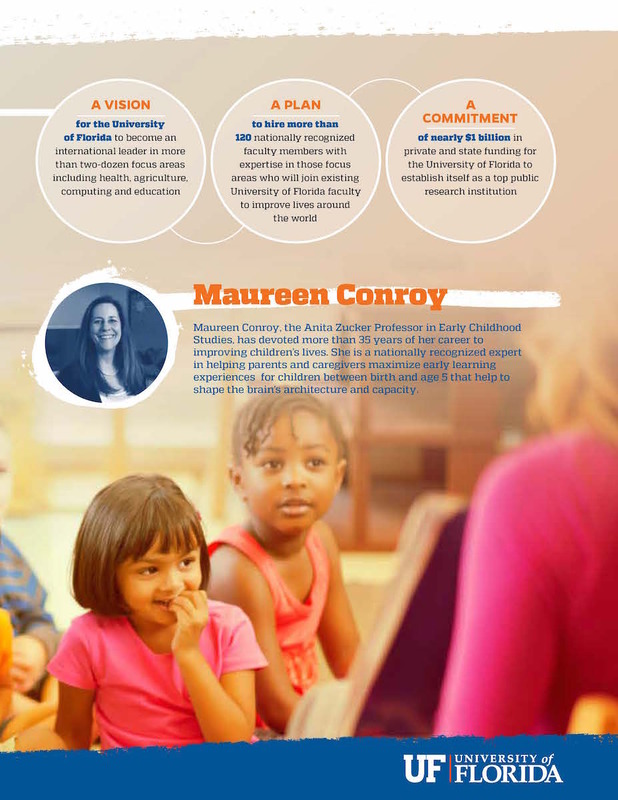 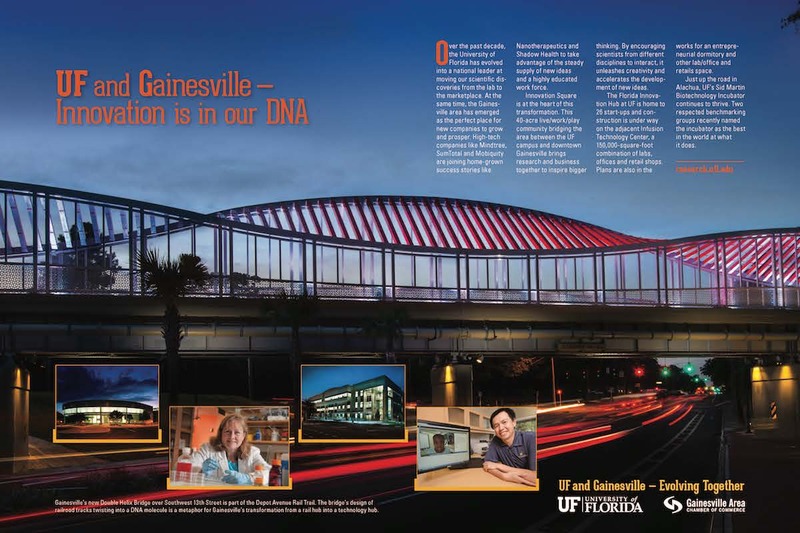 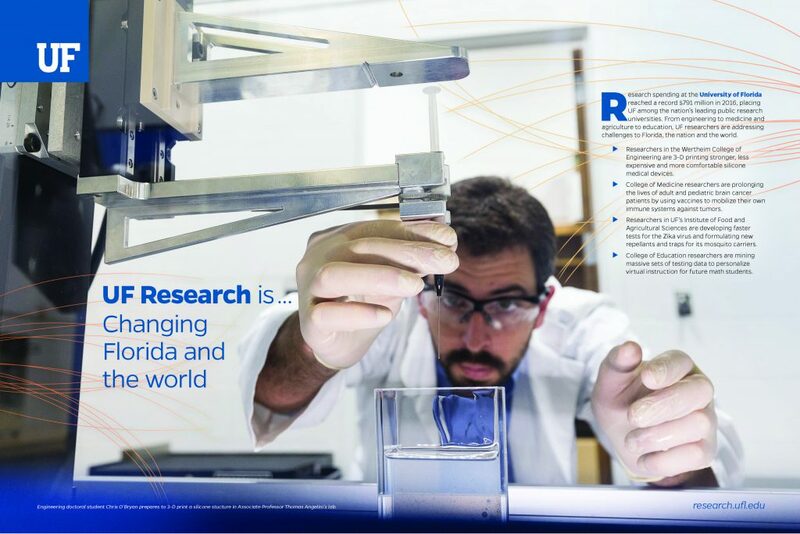 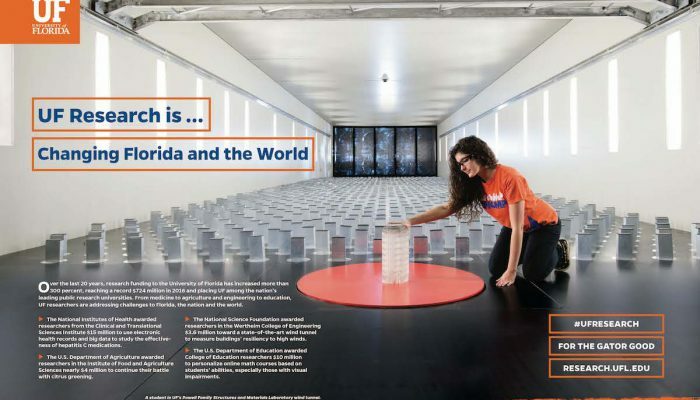 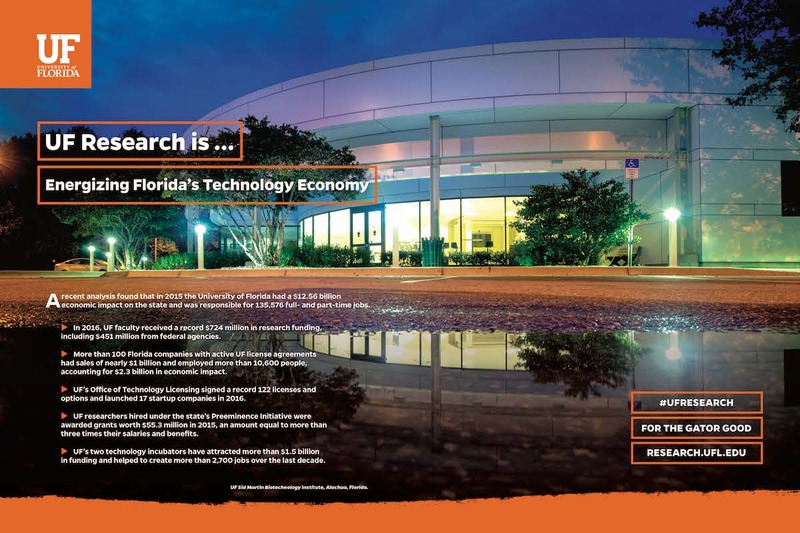 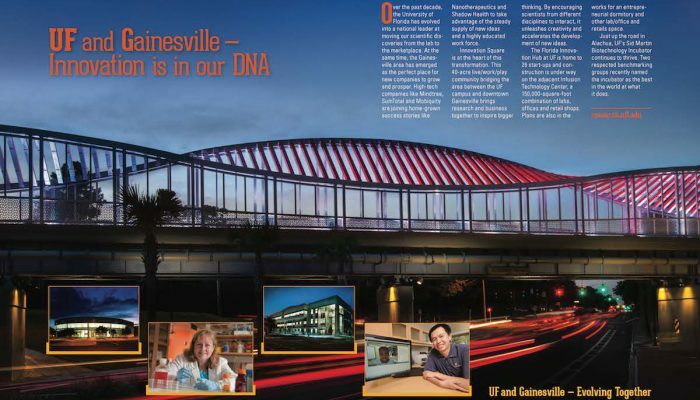 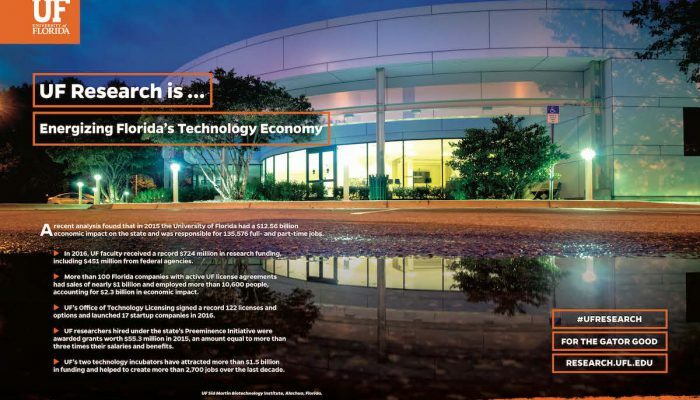 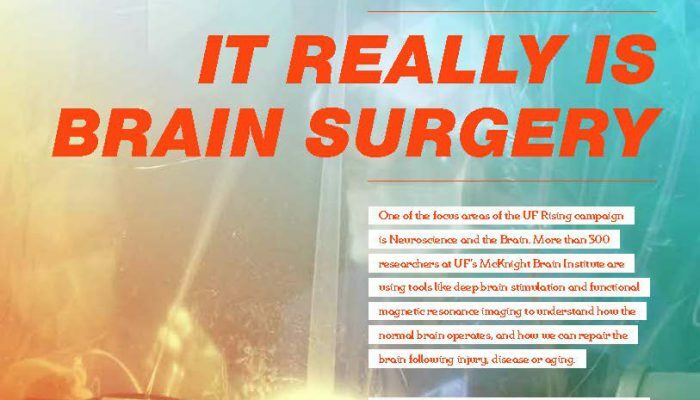 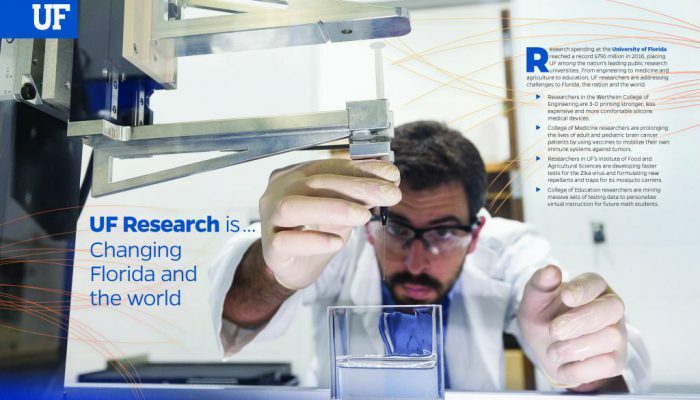 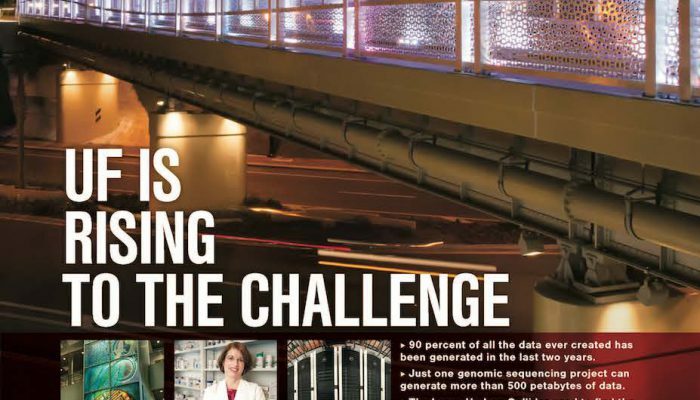 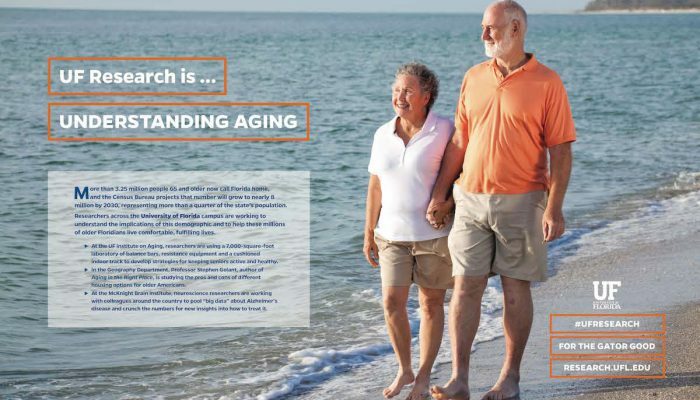 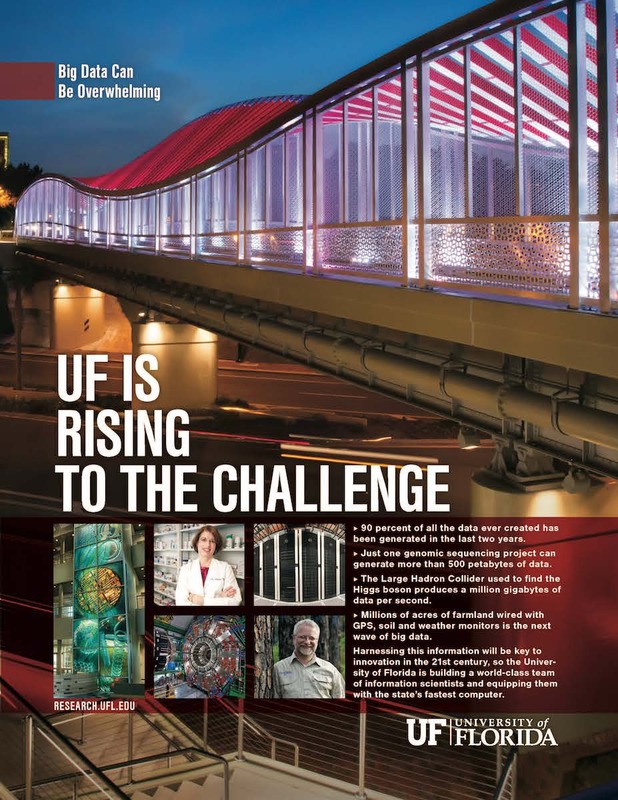 Learn how UF Research is changing Florida and the world. 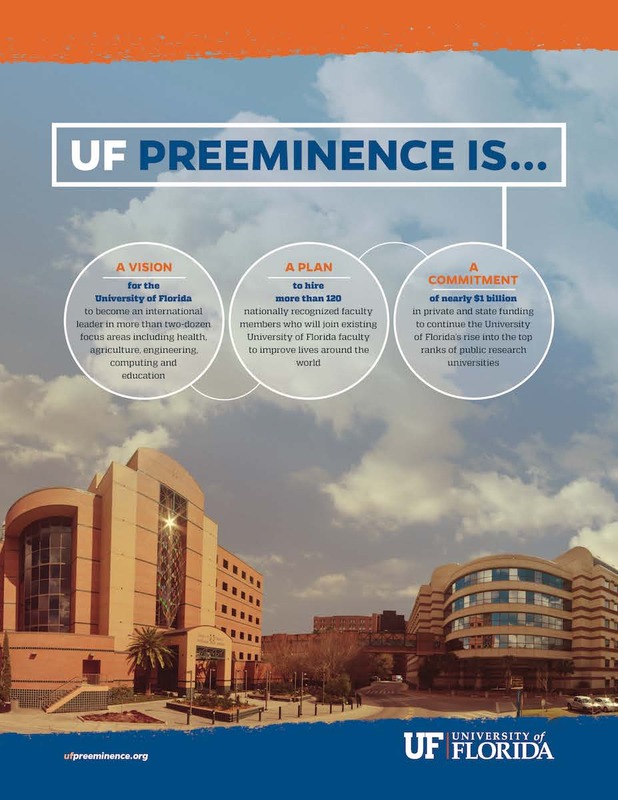 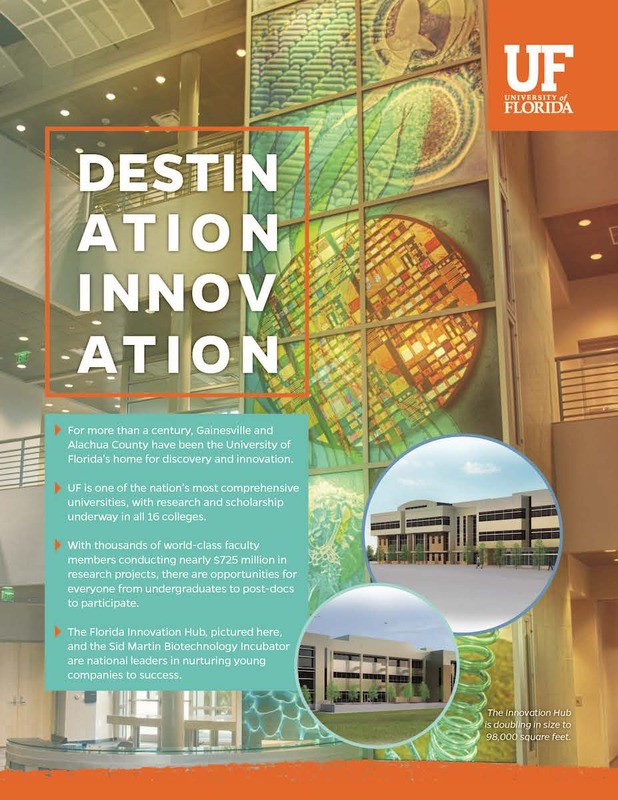 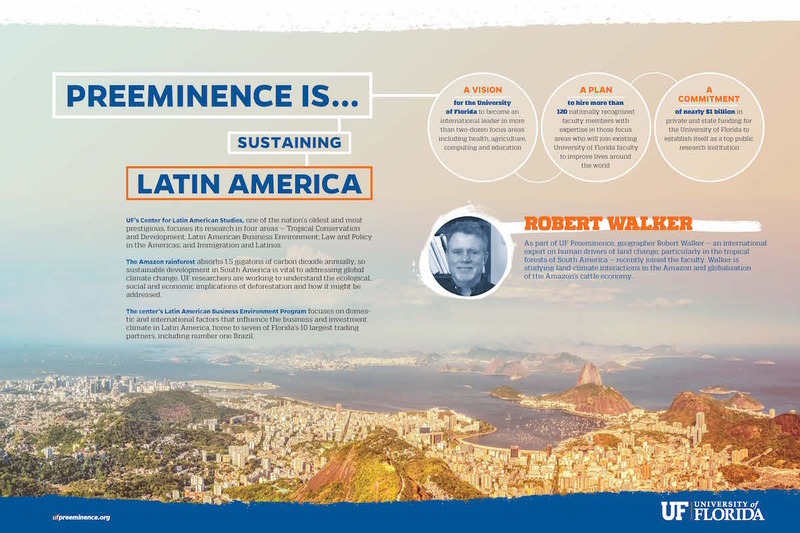 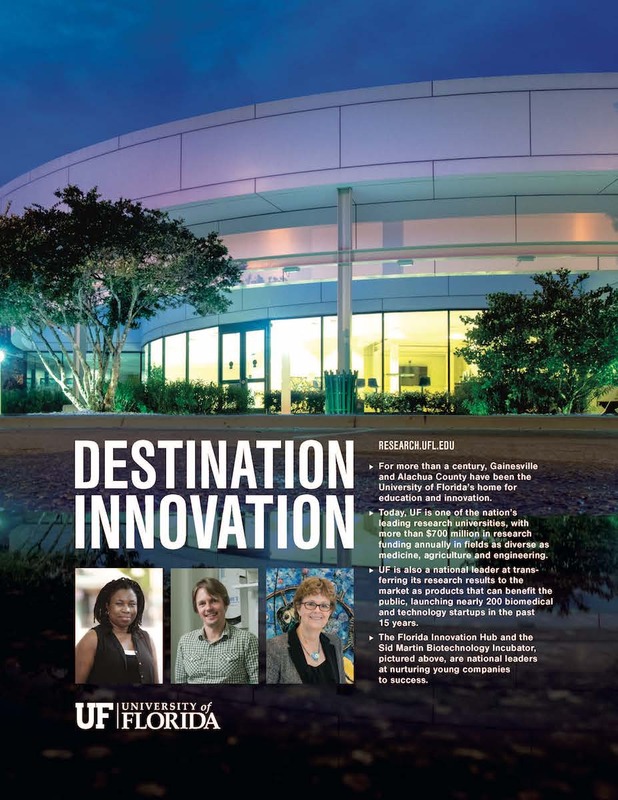 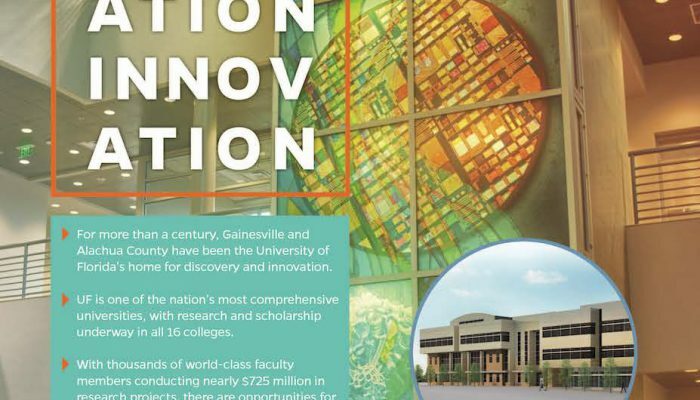 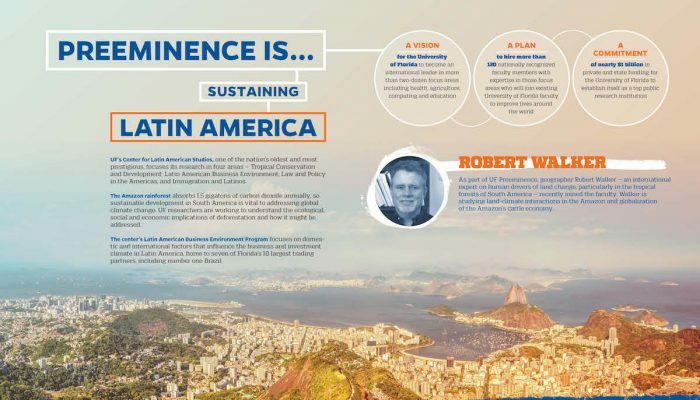 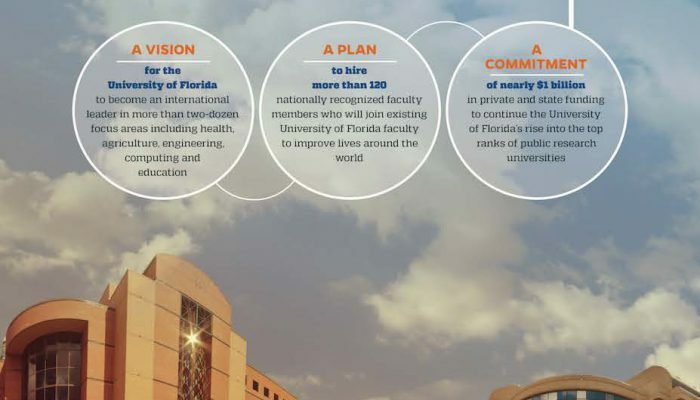 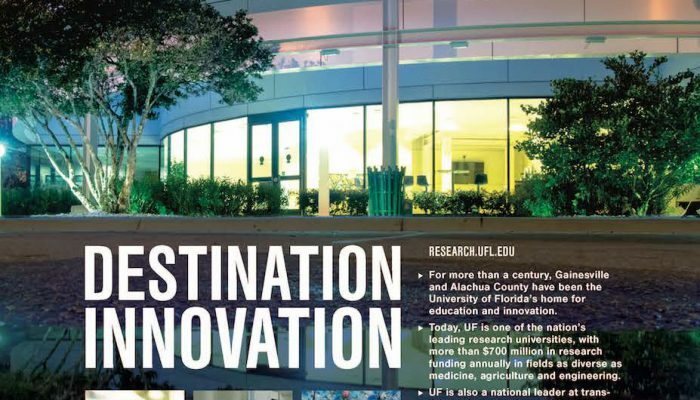 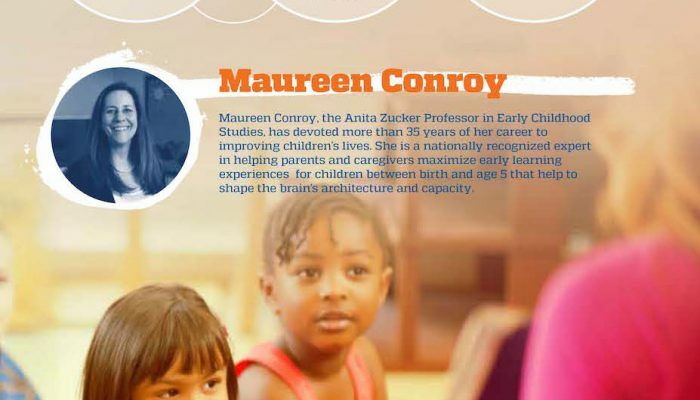 Learn more about UF Innovate.